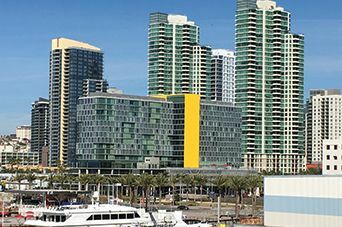 G&B successfully defended a $10 million lawsuit against a San Diego based commercial property owner/manager in San Diego Superior Court following an 8 day jury trial. The lawsuit alleged that the owner was negligent in disposing of the tenant’s personal property after the tenant was believed to have vacated. The tenant valued the personal property, which included scientific equipment and research, at over $10 million. The jury found that our client’s actions were reasonable and awarded no damages to the tenant. G&B’s client was awarded its attorney’s fees and costs by the court.